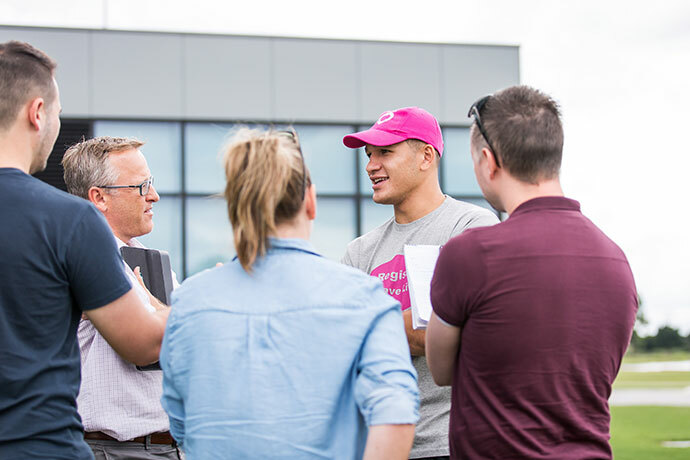 When Panthers winger Dallin Watene-Zelezniak suffered a collapsed lung back in 2015, the first thing he asked his doctor was if his blossoming rugby league career was over. “The first question I asked was – I don’t really care about anything else, will I play footy again?” Watene-Zelezniak recalled. “Thinking back it was an immature question but that’s all I wanted to do as a kid was play football. Four years on and Watene-Zelezniak is fighting fit and will play in his 100th NRL game on Friday against the Wests Tigers. 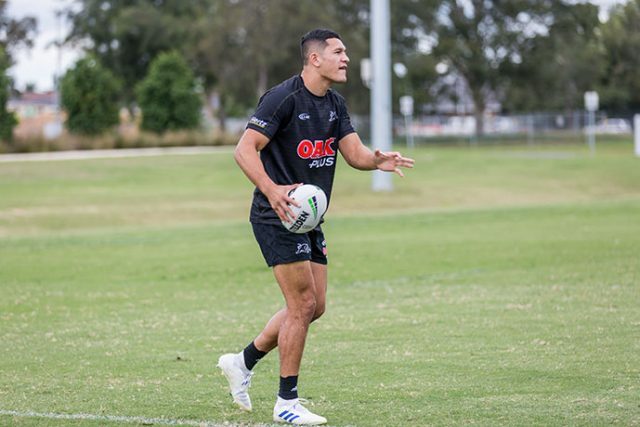 Watene-Zelezniak began his first grade career in 2014 as a fresh-faced 18-year-old. After scoring two tries on debut against Canberra at a cold and wet Panthers Stadium, the Hamilton product quickly became a fan favourite for his pure athleticism and nice guy demeanour. Speaking with the media this week, the now 23-year-old said he never imagined he would be preparing for his 100th game in the NRL. “When I was a kid growing up I thought I might get a game here and there in my mid-20s if I was doing well but never in my life did I think I’d play 100 games,” Watene-Zelezniak said. A devout Mormon, Watene-Zelezniak’s century may still be a few years off had he chose to go on a Mormon Mission early on in his career. The St Clair Comets junior admitted he was very close to putting his rugby league career on hold for his faith. “I was contemplating going on a mission, that’s why I only ever signed one-year deals,” Watene-Zelezniak said. 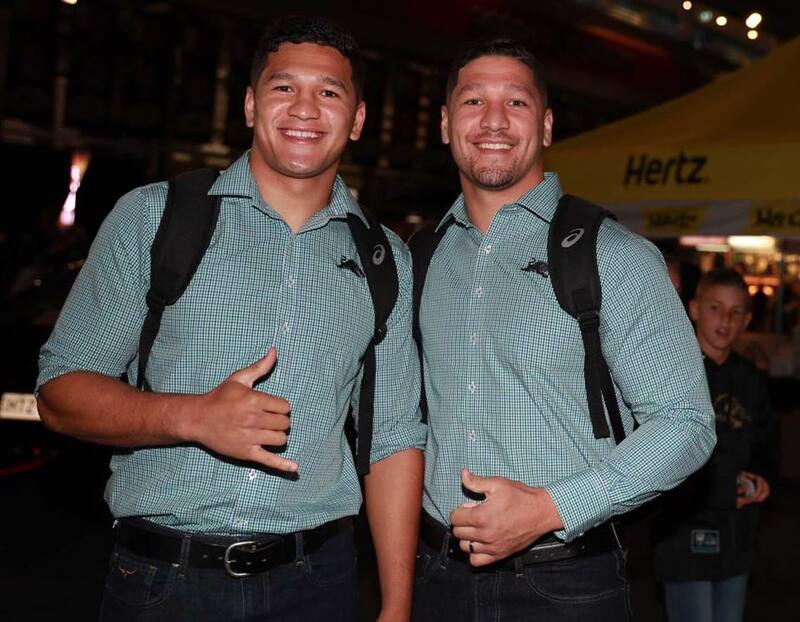 Watene-Zelezniak married his partner Purdy in 2015 and the couple now have two children. The New Zealand skipper said his entire family are proud of everything he has achieved and will be cheering him loudly on Friday at Panthers Stadium. “They are all proud because they know how much rugby league means to me and how much time I’ve invested and sacrificed,” Watene-Zelezniak said.